The New Nintendo 3DS will retail for $219.95 AUD (£118), with the 3DS XL coming in at $249.95 (£135). As it is right now, regions will be split like this: US, Japan, and Europe/Australia, which means that folks living in the UK and Europe will be able to import a brand new Nintendo 3DS from Australia as it launches on November 21st and it will deliver full compatibility alongside UK game releases. Are you interested? 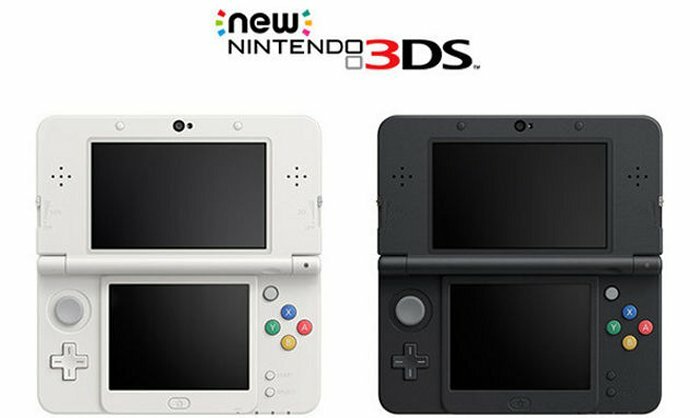 The new Nintendo 3DS is arriving with a better processor, a second analogue stick and extra buttons. Oh and there is also integrated support for Nintendo’s upcoming Amiibo characters. You gotta have that. If you live in the UK, you will have to wait until early next year to get your new 3DS. See where importing one comes in handy?